The "E" and "x" in the FedEx logo create an arrow within the negative space between them. 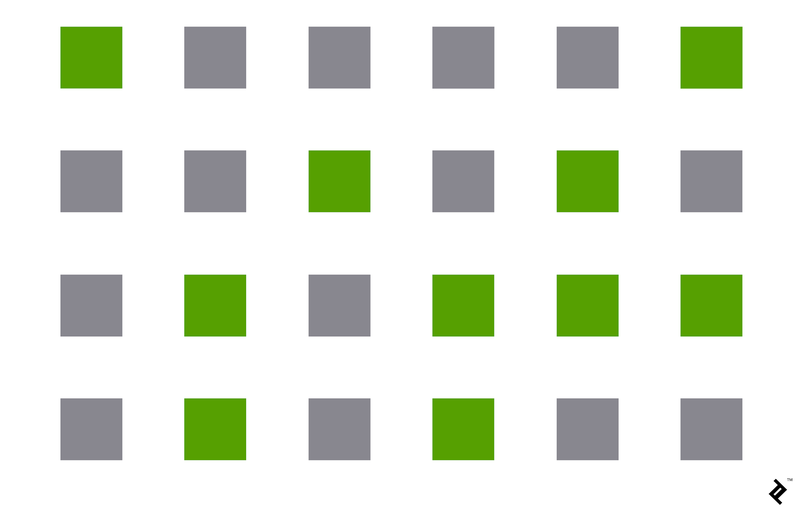 The squares here are all equally spaced and the same size, but we automatically group them by color, even though there's no rhyme or reason to their placement. 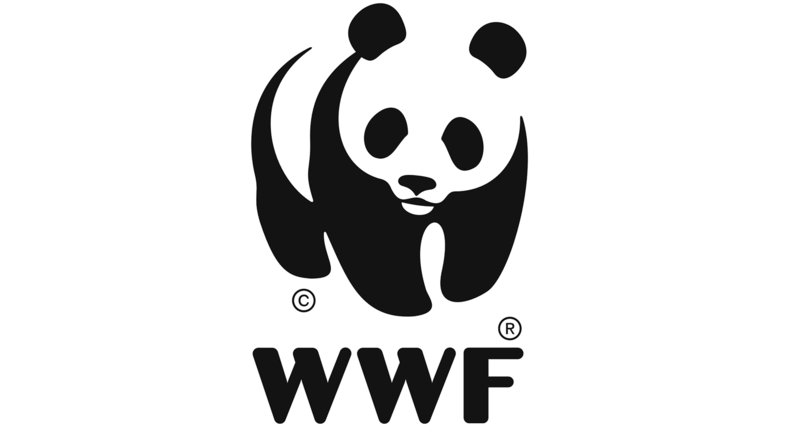 The gestalt principle of closure is illustrated beautifully in the World Wildlife Fund's panda logo. The brain completes the white shapes, even though they're not well defined. A USPS PDF form example where the proximity gestalt principle is impairing UX. Due to the field labels being closer to the fields under them, people would mistakenly believe that's where the information goes for "c." and "d." Yet, the information is supposed to be provided in the fields above the text labels. In this famous illusion developed by Danish psychologist Edgar Rubin, the viewer is usually presented with two shape interpretations—two faces or a vase. 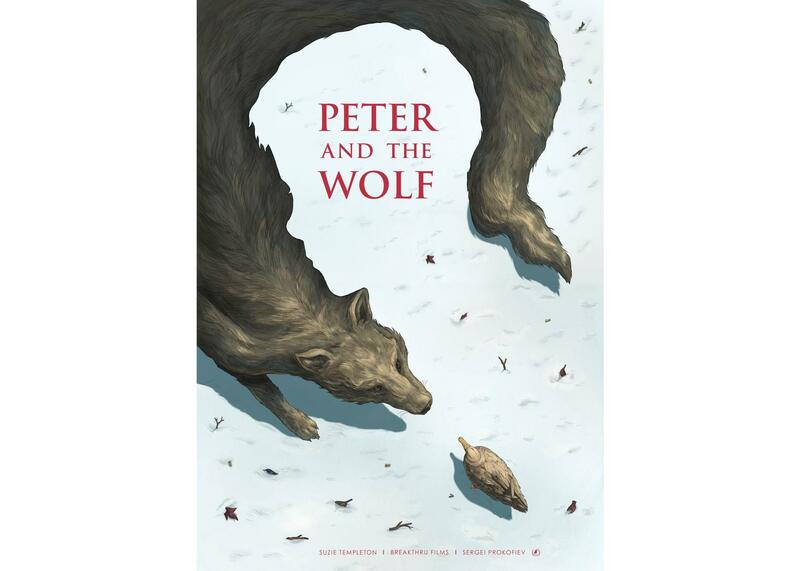 It's another excellent example of the figure/ground principle. 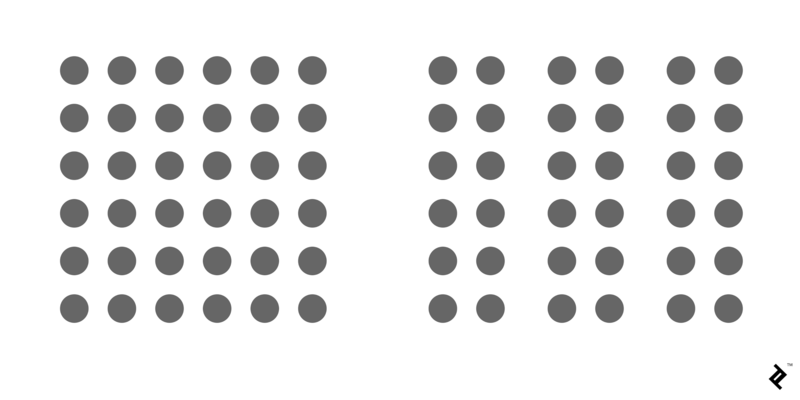 What are the gestalt principles of design? The classic principles of the gestalt theory of visual perception include similarity, continuation, closure, proximity, figure/ground, and symmetry & order (also known as prägnanz). Others, such as “common fate,” have been added in recent years. 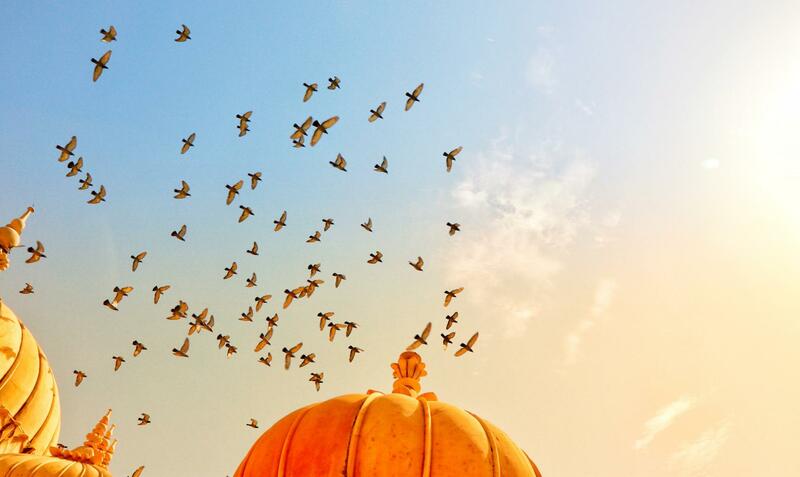 Gestalt principles can quickly elevate a design that seems haphazard or like it’s fighting for a user’s attention to one that offers a seamless, natural interaction that makes your site feel familiar while guiding users toward the action you want them to take. In design, visual hierarchy is the arrangement or positioning of different design elements to give them greater or lesser importance. 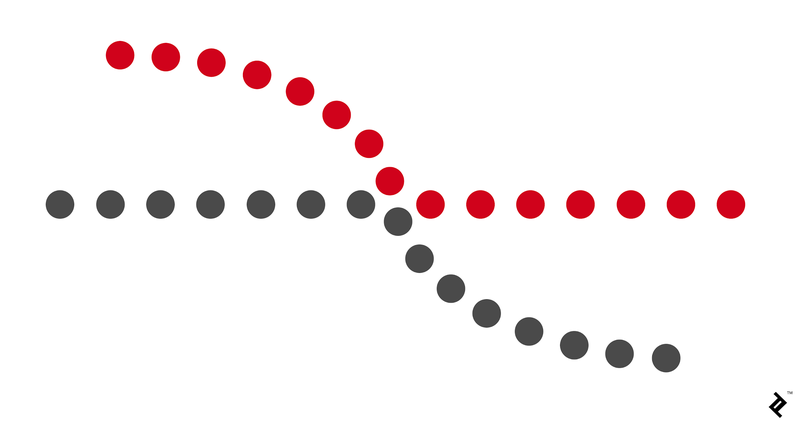 The various gestalt principles heavily influence visual hierarchy. What is the gestalt theory of perception? 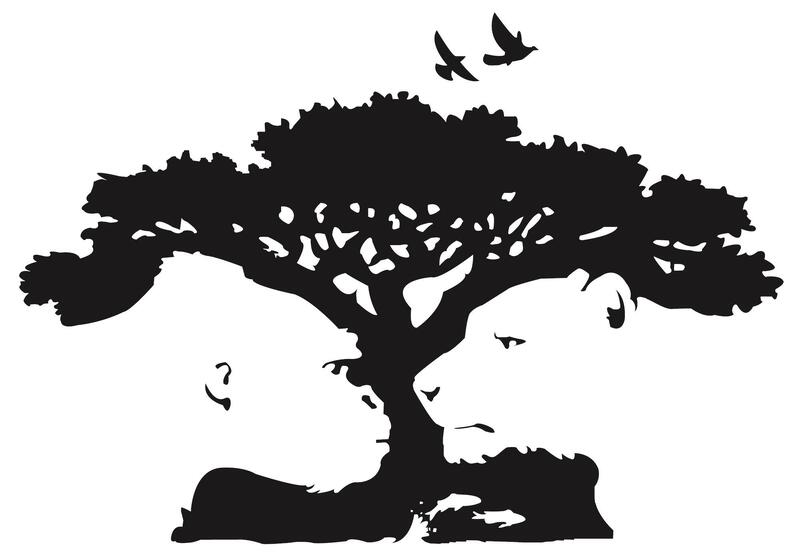 The gestalt theory of perception attempts to explain the way the human brain interprets information about relationships and hierarchy in a design or image based on visual cues like proximity, similarity, and closure. That was amazing. The explanation was very helpful and easy to understand. very clear and synthetic explanation. Thanks!